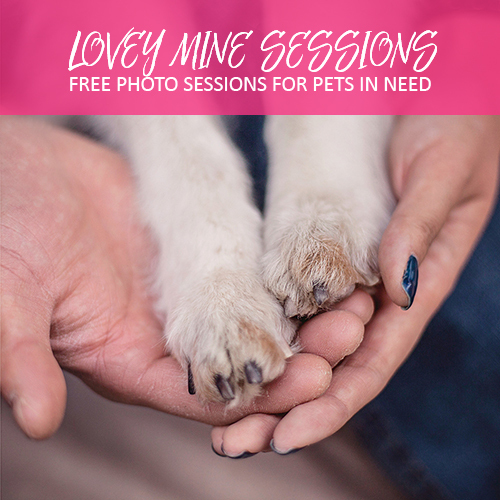 As you might know, I’m offering some Outdoor Soulmate Sessions this month (until February 14th) to celebrate Valentine’s Day with our furballs in a timeless manner. I’ve had quite a few people write to me asking what these would look like, so I took Miss Rory out for a snowy romp to demonstrate. 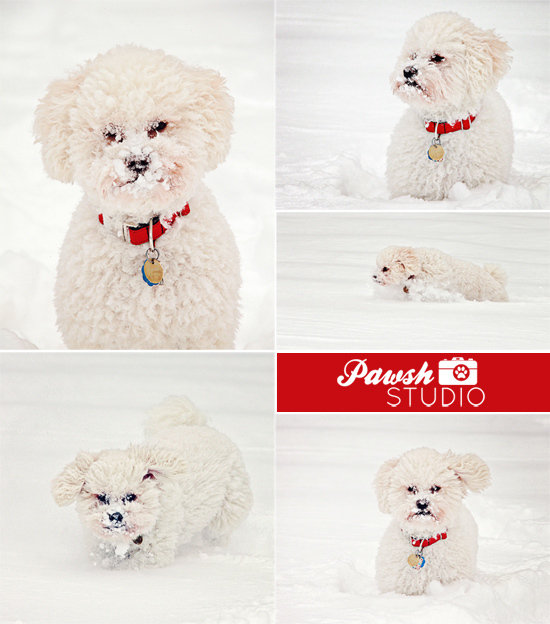 Now, I chose to photograph Rory in a very candid manner, as the point of these sessions are to capture your furball’s natural, goofy personality in the snow! I do have a selection of lovely red collars to dress up dogs with to ensure we get that pop of cheerful colour and the final product is a collection of heart-warming images that can be cherished forever! Dogs are always particularly goofy in the snow — and as we just had a huge helping of the white stuff today here in Toronto, the next few days will be absolutely PERFECT for snowy Soulmate Sessions. 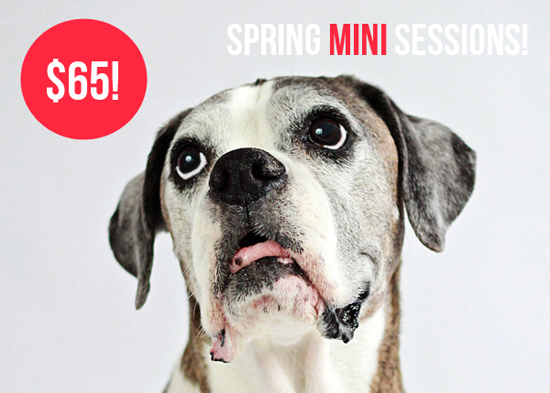 *an extra $50 per pet and an extra $25 per person is required for Outdoor Soulmate Sessions. Who knows when we’ll have a winter as snowy or as pretty as this again. Book your Outdoor Soulmate Session today! 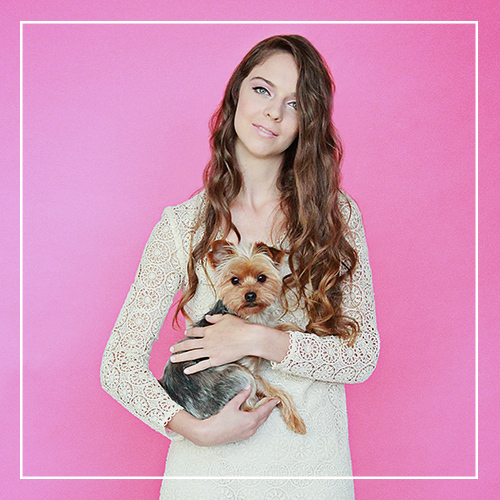 Email info@pawsh-magazine.com to book! 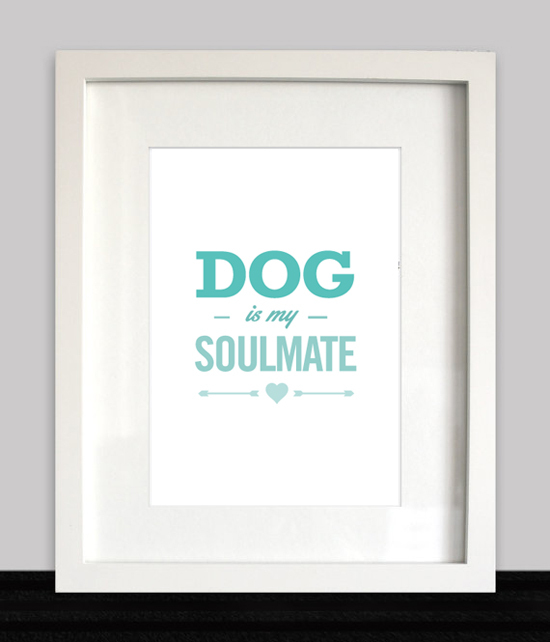 With Valentine’s Day just around the corner people all over the world are preparing to celebrate their great love stories and in keeping with the season’s theme, today we are unveiling a new series of dog-centric prints in the Pawsh Print Shop! 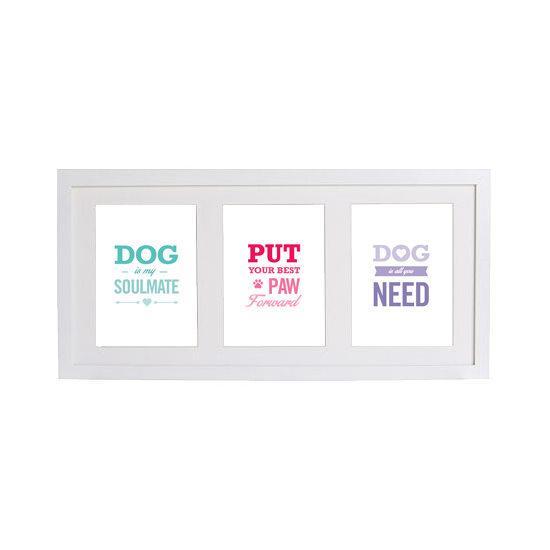 Pawsh is pleased to reveal a series of three new limited edition heartfelt typography prints to commemorate the unconditional love of dogs in a timeless and elegant manner. 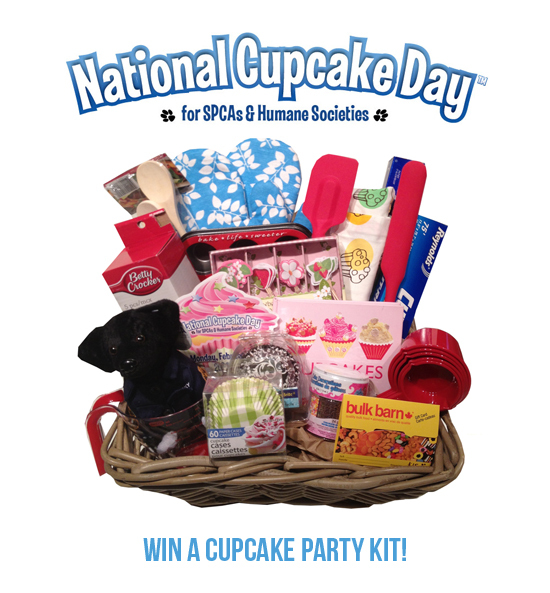 We’ve been working on these since November and are so excited to share them with you today! 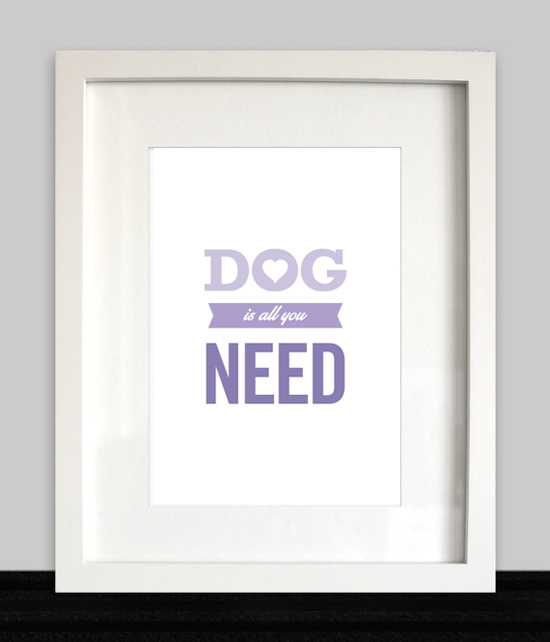 Designed to suit a wide range of decor styles, these ombre coloured prints were especially created for dog and design enthusiasts. 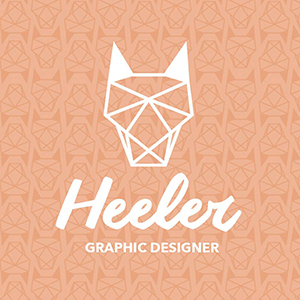 They are lovely little pick-me-ups intended to honour our canine counterparts and love of dogs in a tasteful and design-conscious manner. Printed with luxurious archival inks on acid-free, sustainably sourced paper, these prints will not fade so they can deliver timeless inspiration and joy for decades. 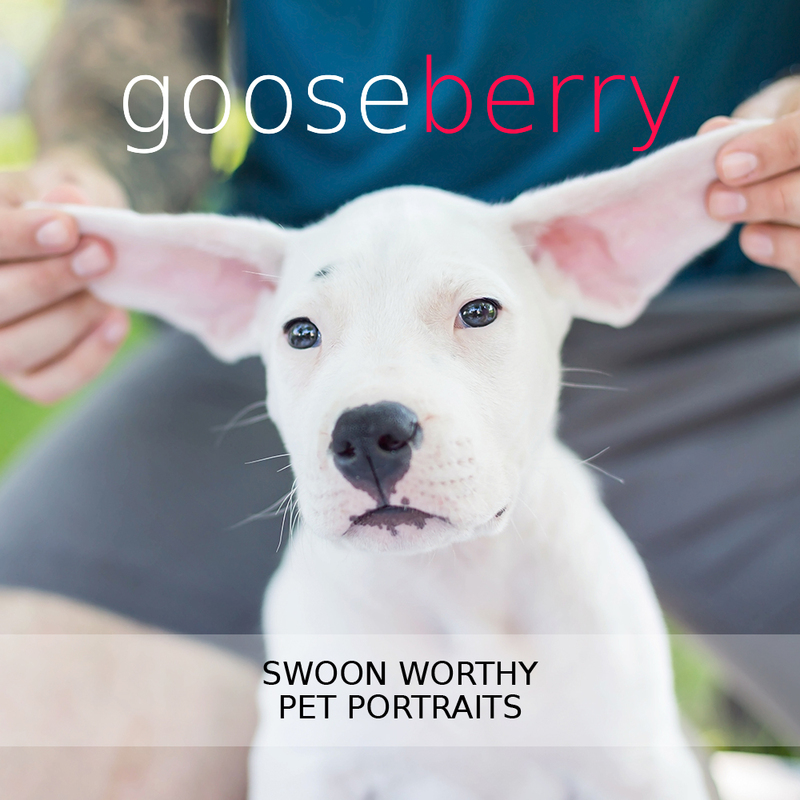 Available in 8×10 and 5×7 sizes, these prints are ideal for hanging individually or as a group in any dog-loving home and office. They add a pop of colour and pizzazz! This prints are also being sold in sets of three at a lovely little price break, so if you can round up a couple of friends and decide who wants which print, ordering can be even easier! 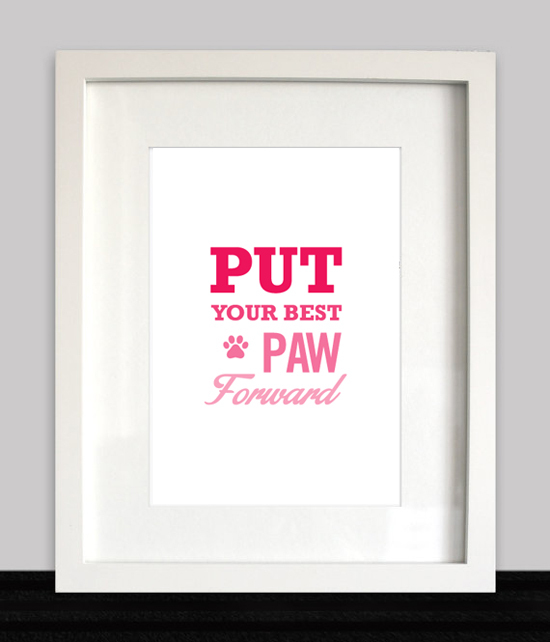 To celebrate the newest Print Shop additions, Pawsh is offering FREE SHIPPING for a limited time only! GET YOURS HERE!